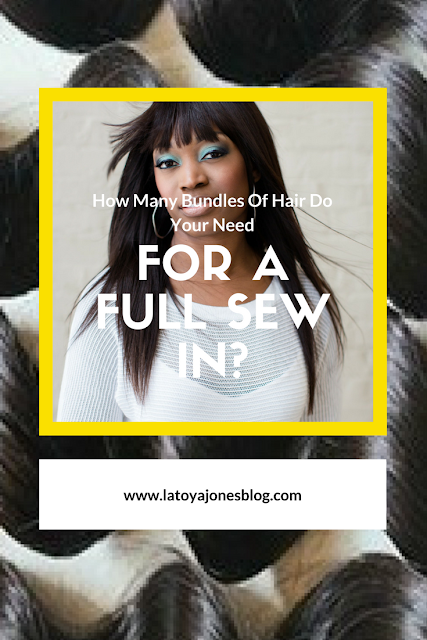 How Many Bundles Of Hair Do You Need For A Full Sew-In? 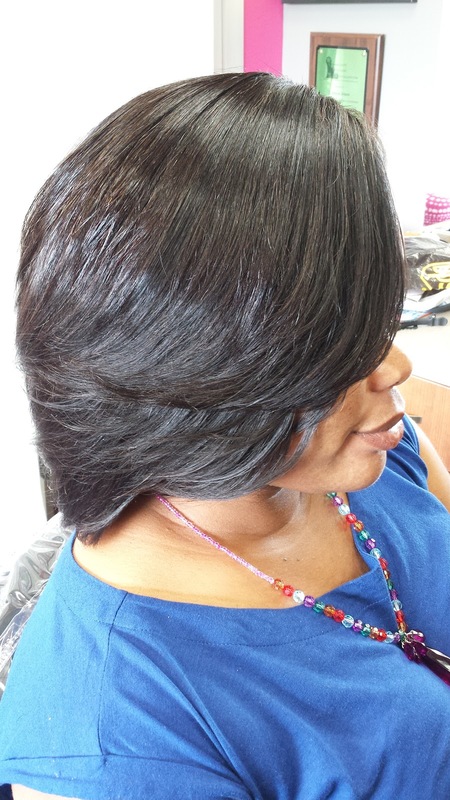 So you are thinking about getting a sew in but have many questions. What kind of hair do you need to get? How many? Packs or bundles (see the answer to this question here)? Human or synthetic? And the list goes on and on. 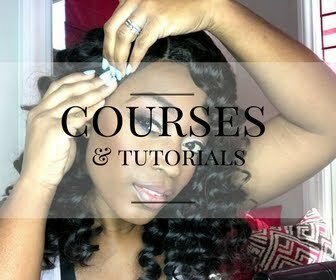 Today I am here to answer many of your questions about sew-ins, especially one in particular. Probably the most common question that I receive about sew-ins is how many bundles of hair do you need for a full sew in. The answer may vary depending on your needs but let's see if I can clarify some things for you. Let's get right to it. The main question I get asked is how much hair is needed for a full sew-in. The magic number with my clients is three bundles. You can achieve a full sew in with two bundles of hair but sometimes, depending on the style you are trying to achieve, having two bundles is pushing it. Often with two bundles the hairstylist may have to space the tracks out more in order to ensure coverage. Other times two bundles are perfect. All of my clients that started getting two bundles then moved to getting three bundles all say they will never only get two bundles of hair again. In order to make an educated choice first consider a few things. All of the hair bundles are weighed before being bundled up. 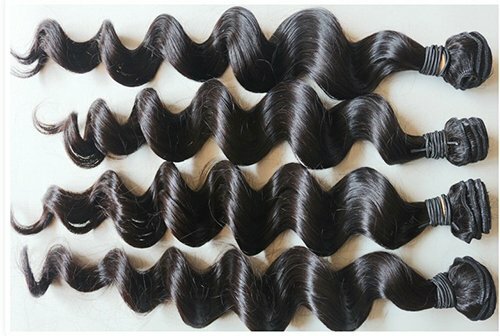 Each bundles weighs the same amount whether the hair is ten inches or twenty inches. Yet the bundle with twenty inches does not seem like it has as much hair in it as the ten inch bundle. Why? Because since the twenty inch bundle is much longer than the ten inch bundle it weighs more. Therefore even though both bundles weigh the same, you get more hair in the ten inch bundle because it has less length and therefore weighs less than longer bundles. 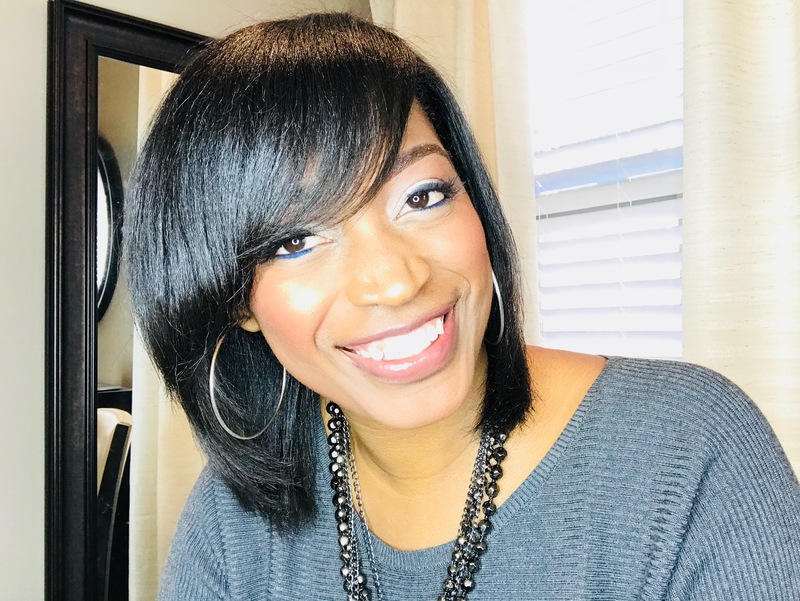 So, when ordering longer lengths (18 inches or more) you will definitely need a minimum of three bundles for a full head, possible four bundles. 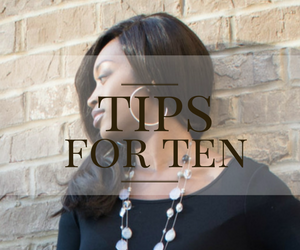 When ordering shorter bundles (16 inches and shorter) you will need a minimum of two bundles. Having three gives you more coverage and a little more fullness. Not fullness to where it looks obvious that you have extensions, but fullness to where it does not make you look like you have thinner hair. Below I have some examples. The client above did not use three entire bundles of hair but she did use two entire bundles and a little bit of the third bundle. From the pictures above you can see that there is not a huge noticeable difference between the two from first looking at the pictures. The difference comes in from the part you can not see which is underneath the hair. Having three bundles means you will have less spacing in between tracks so if the wind blows hard there is no risk of someone seeing all of your extensions underneath. Also, if you have a smaller sized head you can get away with only having two bundles just fine, but if your head is above average size, you should not try to only get away with having two bundles. It simply will not work. My professional suggestion would be to get three bundles when getting a sew-in. I personally feel like it is better to have more and not need it than to need it and not have it! how many bundles of hair do you need for a full sew in? 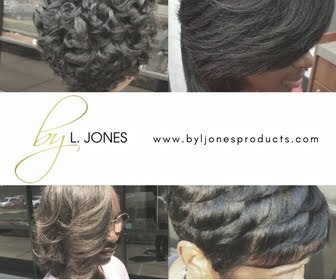 **All of the hair in the photos above come from L. Jones Hair Collection. 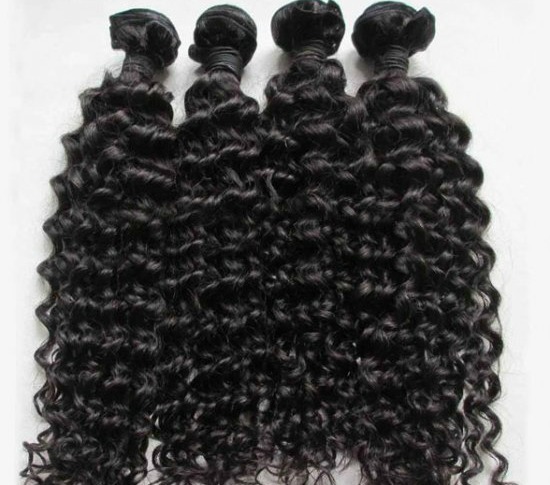 Be sure to check out the site to get excellent quality hair!